How sweet it can be to send message on WhatsApp without necessary typing. You know typing sometime can be stressful, especially when you do not feel like it. 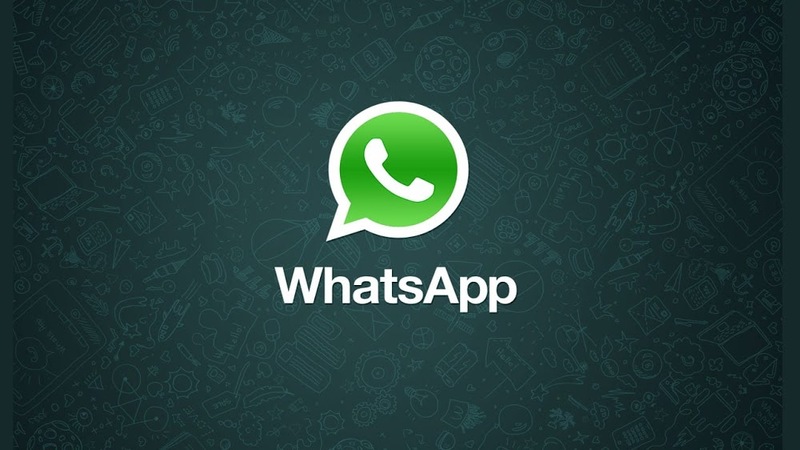 WhatsApp has introduce a new feature known as Speech-to-text, which allows you communicate into your mobile's microphone – then translates it into text. The feature already exists on virtual assistants like Apple's Siri or Google Assistant, what's new is that WhatsApp will introduce a new mic icon on the keyboard for easy accessibility. The upgrade will be a godsend to those on the move when it can be tricky to physically tap out conversations. Typing is usually slower when there is a lot of information to convey. And this explains which why the WhatsApp voice message option is so popular. However many dislike receiving voice messages, as they can be inconvenient to listen to. So WhatsApp has now helpfully provided a speech-to-text feature to transform speech into text. 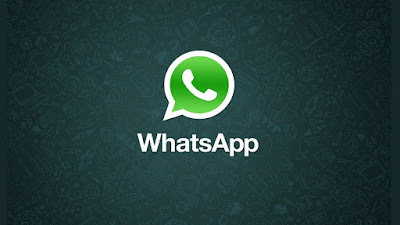 WhatsApp Dictation is available on both iPhone and Android. If you want a comma and a question mark, simply say "comma" or "question mark" out loud. It's the same story for adding "full stop". Once you've finished your message, check it over and then hit send. When you're speaking into the microphone, remember to talk clearly and enunciate words – as turning speech into text is very tricky for apps. It's also best to dictate your message in a quiet place, to give your microphone the best chance of picking up your words. You can always edit your dictated message before you send it anyway, to correct any typos that may appear.